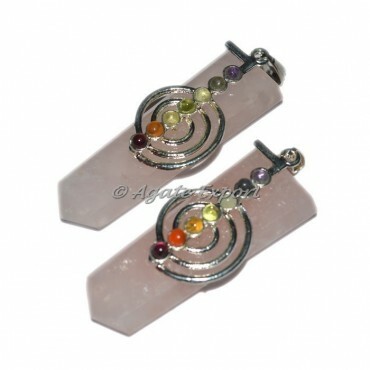 Choko Reiki Quartz Pendant is a rose faceted square with choko reiki symbol. It weighs about 20 - 30 grams.  To place any special order contact us directly.